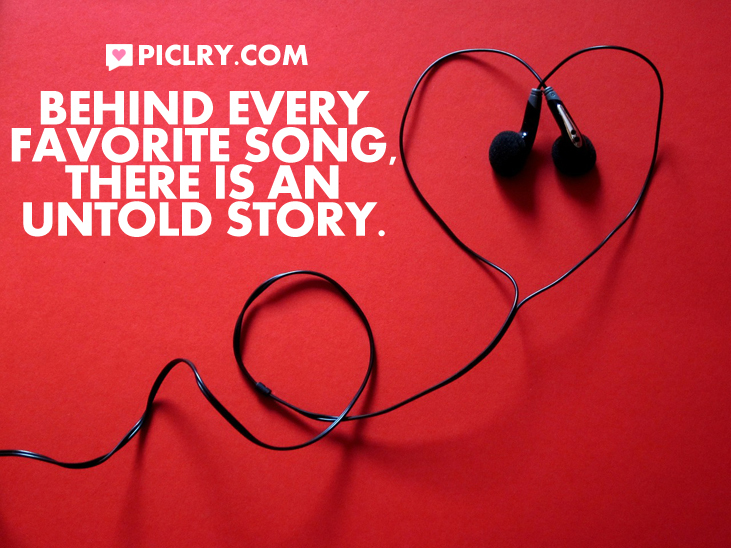 Behind every favorite song, there is an untold story. Just a wee cot – the crickets chirr – love and the smiling face of her. I love it. I think the ultimate is when you disrespect this program.